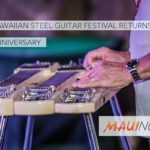 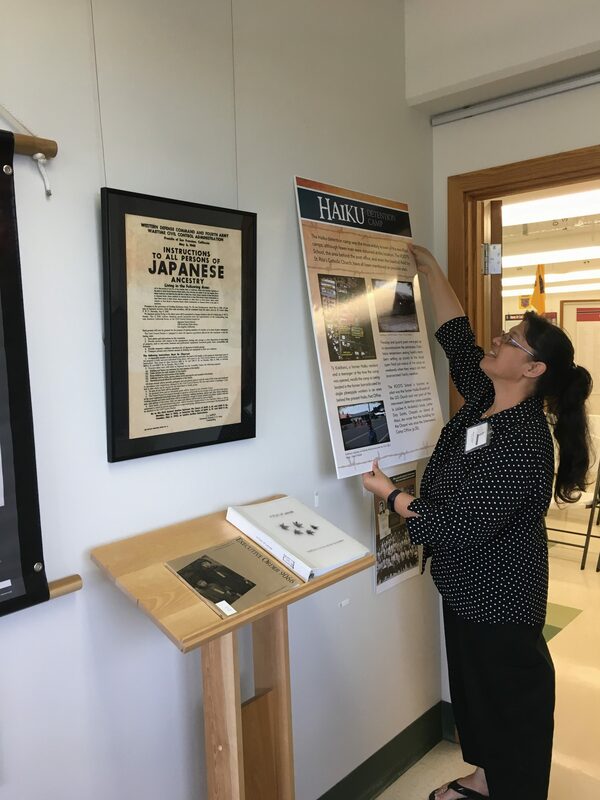 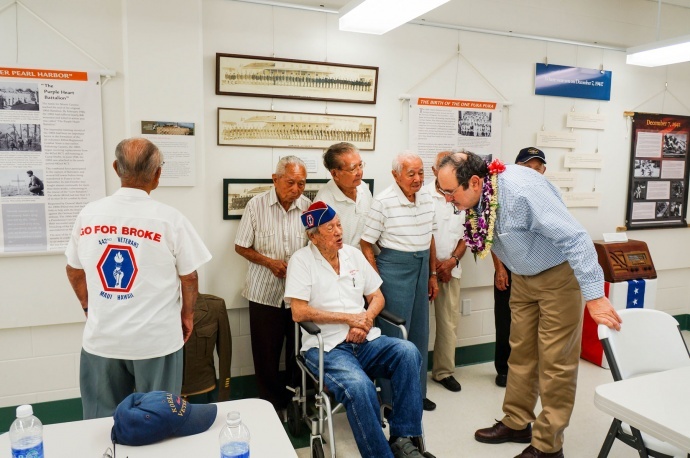 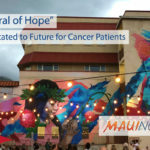 Due to the high volume of visitors, the Nisei Veterans Memorial Center announced it has extended its exhibit Internment: Stories from Maui, through March 16, 2018. 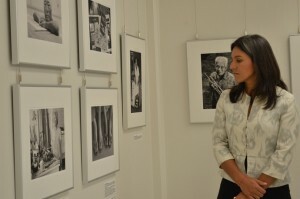 The exhibit will remain open to the public Monday through Friday from noon to 4 p.m. 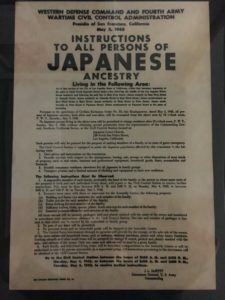 The exhibit features personal stories, photographs and information of two Maui locations that served as detention centers after President Franklin D. Roosevelt signed Executive Order 9066 on Feb. 19, 1942, authorizing the internment of Japanese Americans, German Americans, and Italian Americans to camps in the United States. 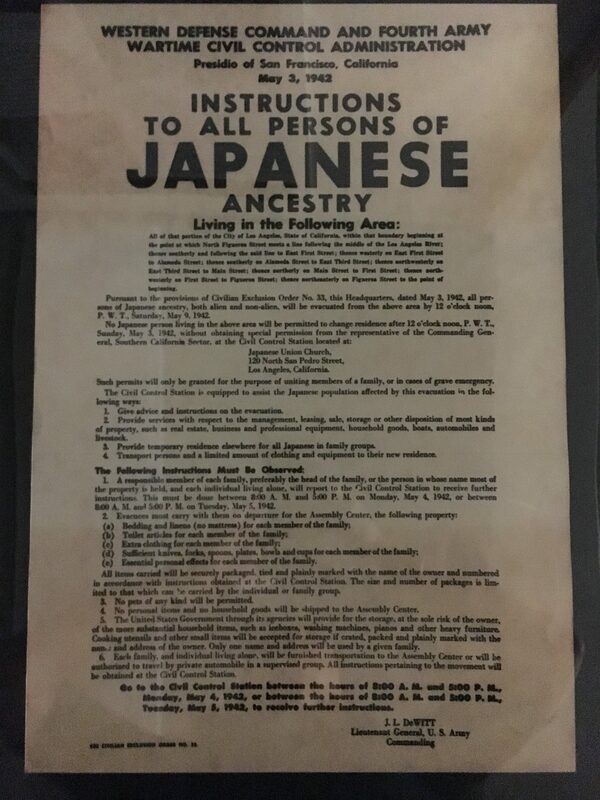 Approximately 110,000 people of Japanese ancestry were interned.